Congratulations to Etana on the release of her 4th studio album ‘I Rise‘ which is quite simply a masterpiece – the best work thus far from this talented singer. Etana’s captivating vocals shine as listeners are taken on a journey to musical heaven. Songs like “Emancipation,” “I Rise,” and “Stepping Out of Babylon” rally the righteous troops. There is encouragement offered in “On My Way,” while the social commentary laden “How Long” poses serious questions to the powers that be about their disregard for the underprivileged. The sweet melodies of Etana’s powerful voice mesmerize with sultry delivery on “Love Song,” and reassuring confidence on “By Your Side.” On the black women’s anthem “Jamaican Woman,” we are reminded that the meaning of Etana’s name itself is the strong one, while “Selassie Is The Chapel.” and “Jah Jah,” are food for the soul. All 15 tracks were produced to perfection by the living legend Clive Hunt together with internationally acclaimed instrumentalists including the great Sly and Robbie. I Rise would not disappoint as a gift for this holiday season and is an essential pick for and reggae collection. Download Album on iTunes: I Rise – Etana. 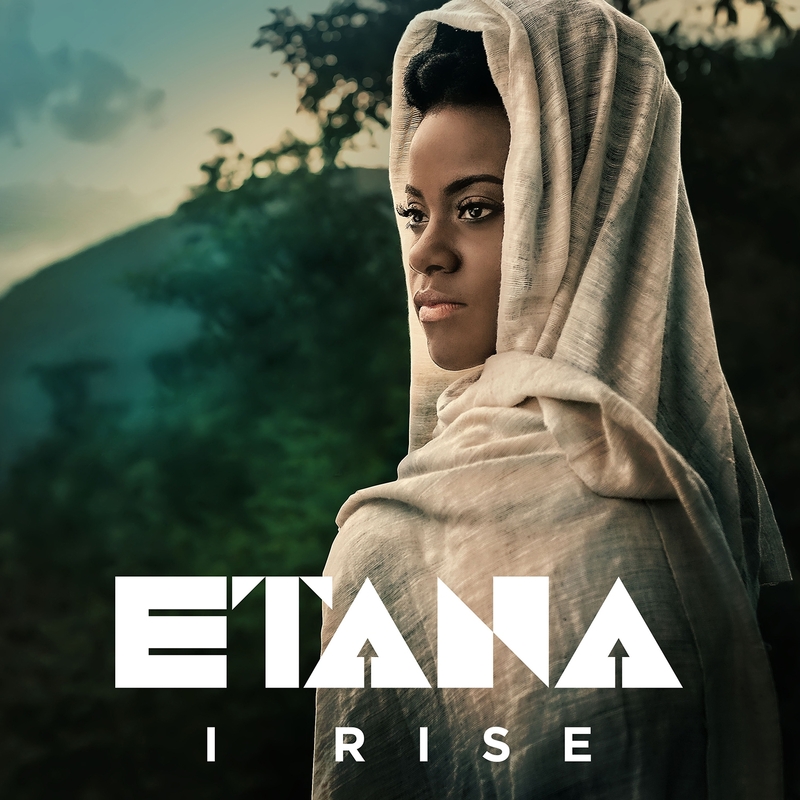 Purchase Album CD on Amazon: Etana – I Rise. This episode contains 40 of today’s most powerful songs recorded by Jamaican artists. 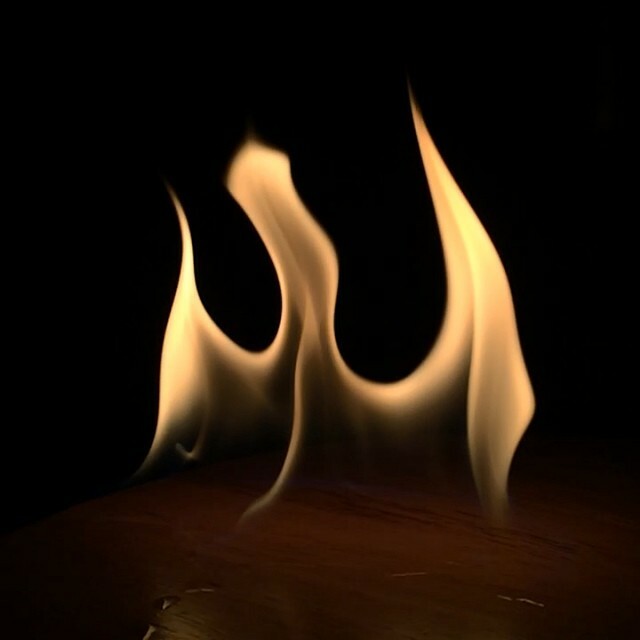 These are songs of revolution, freedom cries, and warrior chants from the artists that currently carry the reggae banner including Protoje, Chronixx, Jesse Royal, and Kabaka Pyramid. Listen for songs from Etana’s new album “I Rise,” Jah9’s new album “New Name,” and I-Octane’s “My Journey,” all featured in this episode. Please support these artists by purchasing their music. Listen to your inner voice and just do it!